Struggling to get grass to grow under that big oak tree? Forget about it; grass needs full sunlight in order to thrive. Save time, effort and money by mulching, planting ground cover or, my personal favorite, starting a shade garden. Remember that shade is not the enemy. Learning which plants are compatible and flourish in low light ensures a great outcome. Shade gardens aren’t as challenging as one might think. My beds are full of trusty perennials that require little effort to gather compliments. 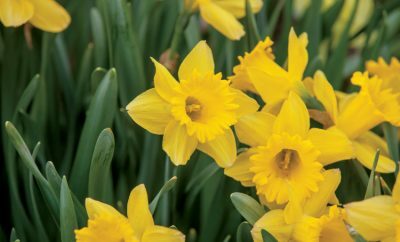 In April, the show begins with native wildflowers and spring bulbs for spring’s debut. I have been humorously called “the shady lady of Hendricks County” when others see the colorful blooms of my low-light gardens. 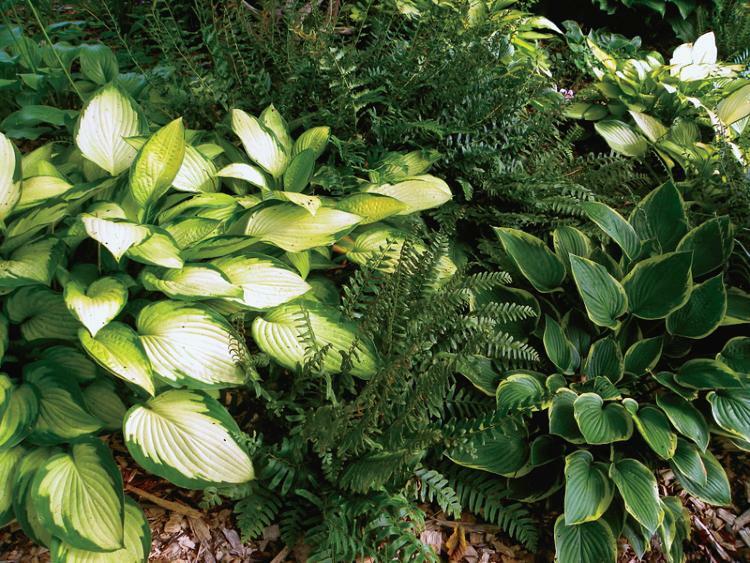 Hostas are the queen of an easy shade garden. An array of 30 hostas, in different sizes, shapes and colors (ranging from yellows to dark blue-greens), are interplanted with eight varieties of ferns for soft textures in my beds. Summer brings white baneberry, Solomon’s seal, Japanese anemone, cardinal flower, astilbe, bleeding hearts and obedience plants. Shades of green, white and purple with variegation are found in the heucheras, lungworts, lady’s mantle and Jacob’s ladder incorporated here and there. Two great blooming perennials, fringed bleeding heart (Dicentra eximia) with small pink hearts and corydalis lutea with its bright yellow flowers are happy to add color from April to September. My special color secret is an abundant planting of caladiums bulbs in May. Caladiums, with their delicately marked leaves, provide unbelievable color until the first frost. These tubers must be lifted in the fall. To get a good price on a bulk purchase, check out www.caladiumworld.com. Make a list of plants to try and get started on your shade gardening journey. Choose your plant colors for a range of greens, purples, whites and variegated leaves. Consider texture and height. Remember, it is all right to start with a few and add more later. In addition to these tips, I’ll leave you with a great book on shade gardens to reference: Got Shade? 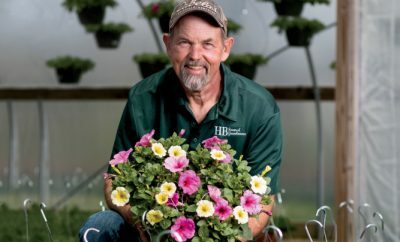 A “Take It Easy” Approach for Today’s Gardener by Carolyn Harstad. 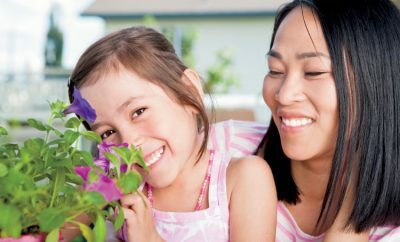 Colletta recommends the following perennial plants for shade gardens. Hostas: anything from the hosta species; light shade to dense shade; heights ranging from 8 to 48 inches. I live in Missouri but was raised in Indiana. I happened by this article in a magazine while visiting my Uncle in Southern IN. I brought it home and am fashioning my shade garden. Thanks so much! 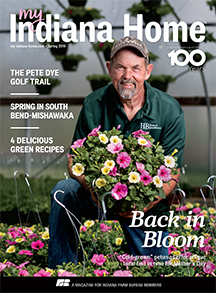 Important information for gardeners in Indiana is, are plants deer resistant.